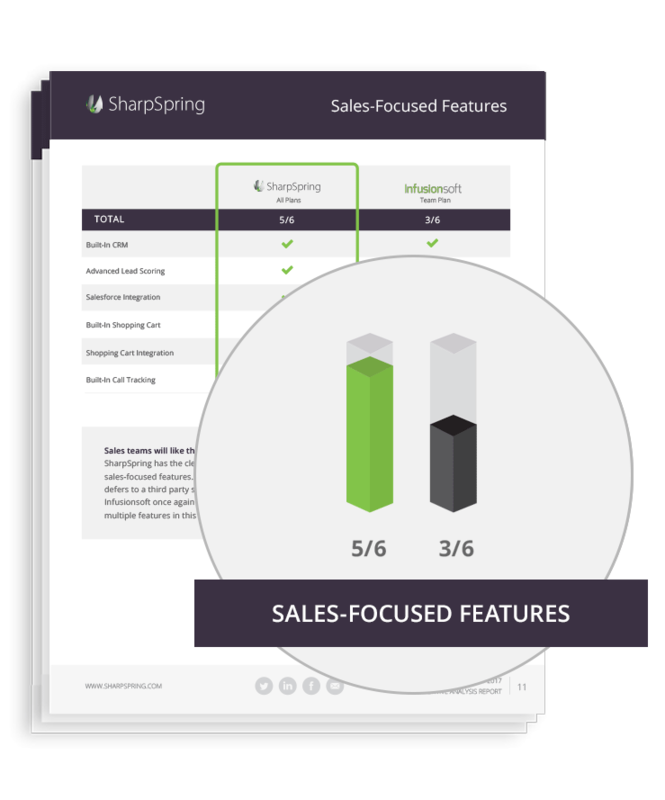 This 2019 competitive analysis report walks you through SharpSpring and Infusionsoft feature by feature to help you select the right fit for your business needs. I bought Infusionsoft as a customer in 2007. After hundreds of campaigns and customers served, I switched 100% of my automation to SharpSpring. Why? 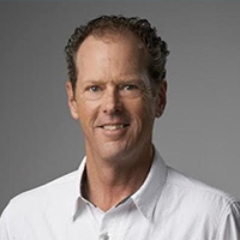 The people behind the product are unsurpassed, loyal and dedicated, and they take better care of partners and customers than any competitor in the industry. After a decade on the front lines of automation and content marketing, I'm a loyal SharpSpring customer and partner for life.